SolarLab XM is an application specific XM (Xtreme Measurement) product that is primarily focused on solar cell / photovoltaic research, developed in conjunction with Professor Laurie Peter of the University of Bath, UK. 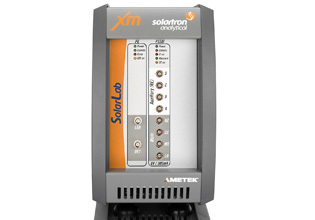 SolarLab XM includes a reference grade potentiostat, frequency response analyzer (FRA) and PhotoEchem module that provide complete characterization of a wide range of Solar/PV cells, including Perovskite and Dye Sensitized Solar Cells (DSSC). 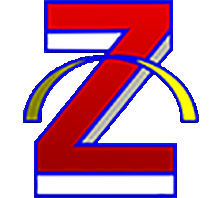 Additionally, the system can be used for development of visible spectrum photoelectrochemical systems such as Iron-Oxide photo-splitting of water.